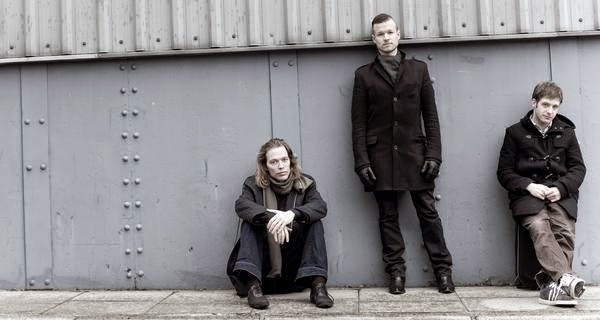 The nominees for Best Jazz Act at this year's MOBO awards have been announced and include Phronesis (pictured), Peter Edwards, Zara MacFarlane and 17 year-old guitarist Andreas Varady. Last year, the award was given to Sons of Kemet (also nominated were Soweto Kinch, Courtney Pine, Lineage and Jazz Jamaica) with Birmingham-born singer Laura Mvula picking up two other awards. Members of the public can vote for their choice on the MOBO website and the winners will be announced at the ceremony in London on 22nd October.